The final part of our three part series with Amanda Burrill - Navy Surface Warfare Officer, Journalist and Extreme Athlete – is here and it’s one you won’t want to skip over! Amanda and Tony discuss the Relay for Heroes and Amanda’s team in it – “The Runaway Roadies”, as well as her co-founding of Valkyries of Valor. As well, Tony rounds out the episode with discussions on several news stories regarding Senator John McCain’s final resting place, Sam Folson – the oldest living US Marine Corps ... See More Pilot from World War II and – as well – a story that is seldom heard regarding tennis legend (and Tony Gatliff “Birthday Buddy”) Arthur Ashe and his brother, USMC Veteran Johnnie Ashe. 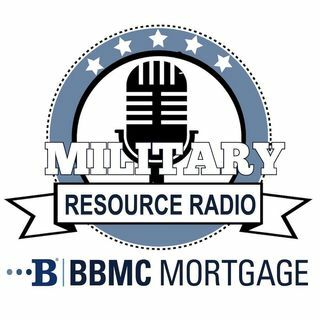 Just push play and listen to some amazing Military Resource Radio today!